Substance use is a considerable public health issue in the U.S. According to national statistics, more than 139 million residents aged 12 and above reported alcohol drinking in the previous month and almost half engaged in binge drinking; 64 million consumed tobacco products, mostly cigarettes; and 27 million used some kind of illegal drug, including non-medical use of prescription medications in 2015. Nationally, the consumption of some of these substances (e.g. alcohol, tobacco, and cocaine) reduced over the last 10 years while the use of other drugs such as heroin, marijuana, and prescription painkillers has increasingly become widespread. In Indiana (IN), substance abuse has mirrored national trends to some degree; however, the state has its distinct set of challenges. The state counted 1,245 fatal overdoses in 2015, signifying an age-adjusted mortality rate of 19.5 deaths per 100,000 Hoosiers, placing it 17th nationwide for drug overdose fatalities. South Bend, a city in Indiana, is no exception to the disturbing trends. With a population of 101, 190, alcohol and drug addiction continue to affect millions nationwide, including people in South Bend. Fortunately, those seeking alcohol and drug rehab facilities can access multiple resources to aid their recovery. If you live in South Bend, and have fallen victim to substance abuse don’t hesitate to seek treatment. There are enormous resources in at your disposal. According to a 2015 report, alcohol is the most commonly abused drug among residents. Both nationally and in IN, alcohol has traditionally been the most extensively used substance and the major reason for seeking treatment. A review of data from 2005-2014 reveals that marijuana and alcohol were the most commonly reported substances in the state. A similar trend was evident until 2012 when heroin substituted marijuana as the 2nd most frequently reported drug of choice. Among treatment admissions, a shift occurred among other drug popularity from 2005-2014. Cocaine use, originally the 3rd most commonly reported drug of choice statewide, reduced from 12% to fewer than 4%. Simultaneously, treatment admissions for prescription pain relievers, heroin, and meth abuse increased considerably reflecting 155%, 413%, and 66% increases respectively. While heroin use was considerably lower among treatment admissions in comparison to the rest of the country, IN has experienced a steep increase in the percentage of treatment occurrences reporting heroin use. Recent investigations reveal that heroin has a strong hold on IN, with overdoses making news every couple of days. Some of the counties with the highest number of heroin cases include Ripley, Wayne, and Jay. The state also experiences increasing issues with Fentanyl, which drug dealers frequently use to enhance heroin’s potency. According to a 2016 report, Fentanyl was the reason for at least 50 overdoses in Indianapolis and neighboring cities at the time. Fentanyl is very toxic and combines easily with prescription drugs and heroin. It’s approximately 100 times more potent than morphine. Furthermore, it can kill instantly even if consumed once. Indiana is an active drug distribution and transportation area. Indiana’s northern part lies on Lake Michigan-a principal waterway offering international shipping for all Midwest sections. Drug Trafficking Organizations (DTOs) use the Lake County region as a transshipment point of drugs intended for the Midwest. Mexican DTOs use this area to distribute and store bulk quantities of marijuana, cocaine, and heroin. Rented and private vehicles as well as commercial trucks are the most common means of transporting drugs. Drug shipments have a great chance of arriving at a destination due to the volume of trucks, private vehicles, and parcels that transit the area daily. The nature of the drug issue varies statewide. Therefore, the major drug issues in central and northern IN are the distribution, availability, and abuse of crack and powdered cocaine. In the southern and central areas, a remarkable increase in the number of meth labs has led to an increase in meth abuse. Heroin is more readily accessible in the urban areas while marijuana is the frequently abused across IN. State, local, and federal law enforcement report that Mexican DTOs are the major transporters of meth, cocaine, and heroin to IN. They acquire supplies directly from Mexico or via Florida, California, and Texas. The substance abuse burden is considerable, having a huge social and economic impact statewide. According to 2010 estimates, the costs associated with alcohol use surpassed $4.4 billion. Moreover, a more recent report approximated that tobacco use in IN resulted in about $6.8 billion dollars in 2014, in the form of tax burdens, health care expenses, and lost productivity. In 2015, 1,236 overdose deaths occurred in IN; this was more than double the fatalities that took place in 2005. In 2014, nearly 23, 000 arrests occurred in IN for the sale or possession of drugs, in addition to almost 28,000 arrests for public intoxication and DUI. In 2015, 8,642 alcohol-related vehicle accidents occurred in IN, resulting in 152 fatalities. In 2016, the removal of 153 children from homes that had a meth lab took place. The societal and economic costs of substance abuse in IN support the need for additional research and policy initiatives targeting treatment for the outcomes of alcohol, tobacco, and other drug use as well as prevention. The face of adolescent drug and alcohol use is constantly changing. Teenagers find new ways of using ordinary substances to get high and the creation and sale of new drugs take place. Although the drug of the day undergoes frequent changes, the issues related to substance abuse among teens remain the same. While the rates of alcohol and drug use among youth are reducing over time, teenagers still use too many illicit substances and too frequently. Drug use begins early and peaks in the teenage years. By the time high school ends, 65% of teenagers have used alcohol, 38% have smoked marijuana, and 40% have used cigarettes. 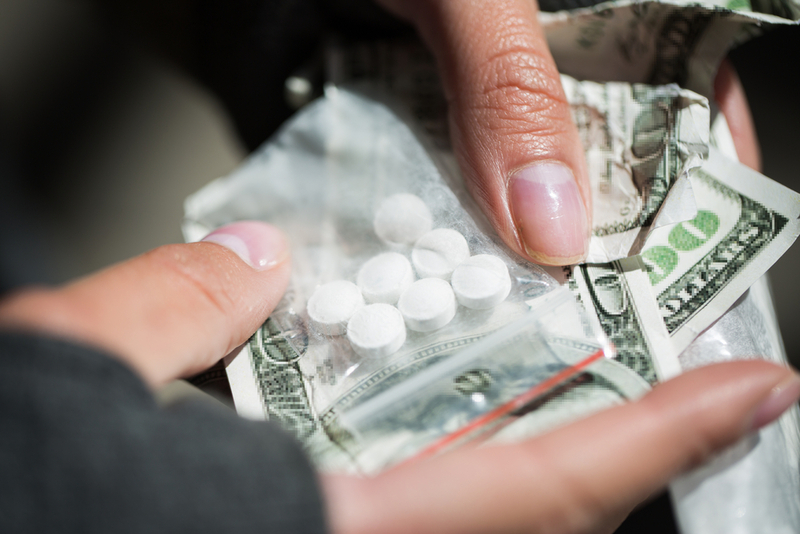 In fact, over a ¼ of high school students in Indiana have been given, offered, or sold drugs. A survey conducted in 2011 revealed that marijuana use is increasing for grade seven, 9-12. The survey further revealed an upward trend in the lifetime and monthly use of marijuana use since 2008 in grade seven, 9-12. According to the survey, smokeless tobacco also showed an upward trend for the previous month and lifetime use among 12th graders since 2007, with the biggest increase discovered in the lifetime use. This is a problem because even though the rate of cigarette use among high school students has declined, smokeless tobacco exposes youth to tobacco’s detrimental carcinogenic elements. It’s even worse for those who use smokeless tobacco and cigarettes concurrently because it increases the person’s nicotine exposure. Tobacco companies target younger people with various new products that emerge annually. For instance, items such as tobacco strips, which comprise finely ground tobacco, are easy to use without detection. It’s important to understand why adolescents are resorting to alcohol so that the evaluation of protective and risk factors can occur to execute programs aimed at decreasing alcohol consumption among Indiana’s minors. Risk factors are conditions or situations that enhance chances for substance use involvement among youth while protective factors are the situations in an adolescent’s life that guard against negative influences related to risk factors. The four areas of protective and risk factors in youth socialization are family, community, peer-individual, and school. In spite of efforts to control the problems related to substance abuse, evidence reveals that IN is ill- equipped to do so. According to reports from the U.S. Department of Justice, there’s an increase of babies born addicted to drugs or alcohol. Furthermore, cases of HIV and AIDS because of needle sharing among heroin users and other injectable drugs are on the rise as well in Indiana. Drug use in the state is usually related to violent crimes, including assault, homicide, child abuse, and manslaughter. Furthermore, treatment admissions for drug abuse in IN are higher than the nationwide average for some drugs. For instance, 20.9% of treatment admissions have been for marijuana in recent years. That’s nearly 3% higher than the national average (18%). Recent data also reveals that the number of Indiana youth (below 18years) abusing heroin has risen as high as 9.1%. Neither the health nor criminal justice system can sufficiently keep up with treatment admissions or increasing substance abuse incidences. Youth consumption of drugs and alcohol is a particular issue. The state’s criminal justice system has to make thousands of arrests related to substance abuse per year-over 4,000 for marijuana and heroin alone according to data. Meanwhile, the state’s medical professionals struggle in treating addicts, several of whom are babies born dependent on a substance. The medical needs of the state’s addicts, particularly those who use marijuana and heroin, pose continuous challenges for medical professionals. In the past years, IN has witnessed an increase of HIV and AIDS cases; over 10,000 have some form of the disease. Its health professionals have to cope with other consequences as well, including hepatitis and severe strokes. As a result of Indiana’s lack of comprehensive treatment programs, numerous addicts have resorted to seek treatment out of state. Alcoholism is a serious issue in Indiana, with over 1,500 deaths related to alcohol abuse annually. Some of these arise because of DUI while others are the result of alcohol-related medical problems, violence, and accidents. Alcoholism negatively affects IN residents daily. Long-term heavy drinking increases several health risks for the addict, including stroke, high blood pressure, liver cirrhosis, and certain cancers. Binge drinking also factors frequently in suicides, domestic violence, sexual assault, and other issues that afflict this state. According to data, IN men are more vulnerable to alcohol addiction compared to their female counterparts. In 2013, underage drinking cost Indiana citizens $1.3 billion. The costs included work loss, health care, suffering and pain related to alcohol use by youth. This translates to $1,931 annually for every youth in the state. Excluding suffering and pain, tangible costs related to underage drinking totaled $429.23 million annually. Youth violence (suicide, homicide, aggravated assault) and traffic crashes related to alcohol use by Indiana’s underage youth represent the biggest costs for the state. However, other problems contribute considerably to the overall cost. Among teenage mothers, fetal alcohol syndrome costs IN $35million. In 2012, 718 youth aged 12-20 underwent admission for alcohol treatment in the state. Underage drinking is prevalent in Indiana, with approximately 237,000 customers drinking annually. In 2012, underage buyers consumed 13.4% of alcohol sold statewide, totaling $290 million in sales. The sales generated profits of $142 million to the alcohol industry. This is the initial step in alcoholism treatment and it can be the most difficult as well. Within the initial few days after quitting drinking, you might experience very uncomfortable withdrawal signs. For this reason, this stage should take place under expert medical care. After detox, you can progress to other forms of therapy and treatment. 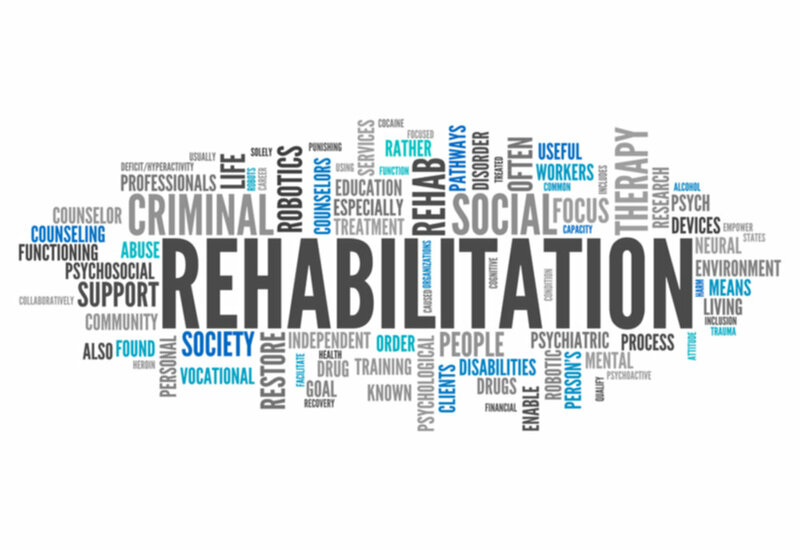 An inpatient facility is the most structured setting for those overcoming alcoholism. Generally, these facilities seek to treat the most severe forms of alcohol addiction and require people to remain on-site for the program duration-30, 90, or 60 days. Recurrent meetings with a counselor are significant for persons to communicate and obtain guidance throughout their recovery. Your therapist will work with you on any fundamental issues that might be activating your drinking issues such as family relationships and peers. Similar to other states nationwide, Indiana’s opioid epidemic manifests itself as two interrelated crises: heroin abuse and abuse of prescription painkillers. Approximately 5.3% of Indiana’s residents or 286,000 Hoosiers report having used opioid pain relievers for non-medical use. The statistic is troubling because prescription drug abuse or use could easily result in drug dependence. Beware that these substances have the ability to re-wire the brain, so people can develop a dependence on them even when taken as directed by a health provider. The pervasiveness of prescription drug use among some of the young population is particularly concerning. At 12.2%, the statewide usage rate is highest for persons aged 18-25-a figure that surpasses the 9.5% national rate. According to reports, over 21% of high school students have taken prescription drugs (e.g. Percocet, OxyContin, and Vicodin) without a physician’s prescription once or several times throughout their life. These statistics are disturbing partly because persons who are addicted to opioid pain relievers are 40 times more likely to become heroin addicts. In 2013, about 1,000 residents reported heroin use within the previous month and an extra 9,000 had used the drug the previous year. Besides the serious medical risks related to heroin use, for instance, chronic infection and drug dependence, addicts face the risk of contracting hepatitis C, HIV, heart lining infections, and liver disease. Generally, prescription drug and heroin abuse have a considerable negative impact on the life quality of those struggling with dependence. These substances affect individuals’ ability to be productive, take care of their families, and lead healthy lives. While heroin and pain relievers have a huge impact on the overall life quality and health of addicts and their families, opioid use has a considerable impact on IN communities as well. According to estimates, the state spent over $650 million in 2007 for prescription opioid abuse. In 2014, drug-related overdose deaths in IN cost over $1.4 billion in medical expenses and lost income for victims. Opioid addiction also strains the state’s criminal justice system. 53% of incarcerated people in IN have substance abuse disorder and among those who go back to prison, the rate increases to 75%. Some personality changes related to addiction are comparatively easy to spot. For instance, addicts experience intense states of pleasure or happiness when they’re on drugs and low moods whenever the drugs wear off. Addictions take time to develop and they need attention to stay viable. 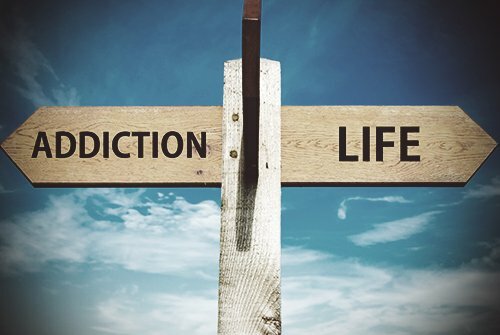 Consequently, addicts may spend a considerable portion nurturing their addictions daily. Behavioral signs include frequent absences from school or work, a great need for privacy, and inattentiveness to family responsibilities. For some people, experience with alcohol and drugs merely goes as far as the experimentation stage. For others, this phase is the start of alcohol or drug dependency. This phase can take place at a different time in everybody’s life. For some, it can occur at a young age. In this phase, alcohol or drug becomes an ordinary part of the user’s life. This may imply that they resort to substance use when in pain or upset. Irrespective of the reason, the person develops a pattern of use at this stage. At this stage, alcohol and drug use actually becomes a problem that decreases the user’s control. During this stage, the drug use affects the user’s life. This could imply relationship issues, financial struggles, employment issues, and more. It becomes difficult to stop using alcohol or drugs at this stage because cravings arise in the absence of alcohol or drug of choice. A user who’s progressed to this stage will typically require help with detox and recovery. It’s impossible to stop alcohol or drug use during this stage because of withdrawal symptoms. An assessment is what guides the physician in developing a treatment program. During this stage, you’ll typically make an inquiry about the prospective treatment facility to establish whether it’s a good match for you and vice versa. During this phase, you’ll offer information about yourself and you’ll undergo a physical test. This process involves the administration of medication to help manage withdrawal symptoms. The treatment program enables the addict to receive treatment while residing there during the treatment duration. This flexible treatment program allows patients to receive treatment while maintaining their ordinary schedule. However, the patient will still attend sessions as directed by the treatment staff. This plan acts as a follow-up procedure after the user leaves a treatment facility. It helps ensure the person is adjusting to the real world. These living facilities help recovering addicts transition from treatment facilities after accomplishing their treatment program. The homes typically comprise fellow recovering addicts. 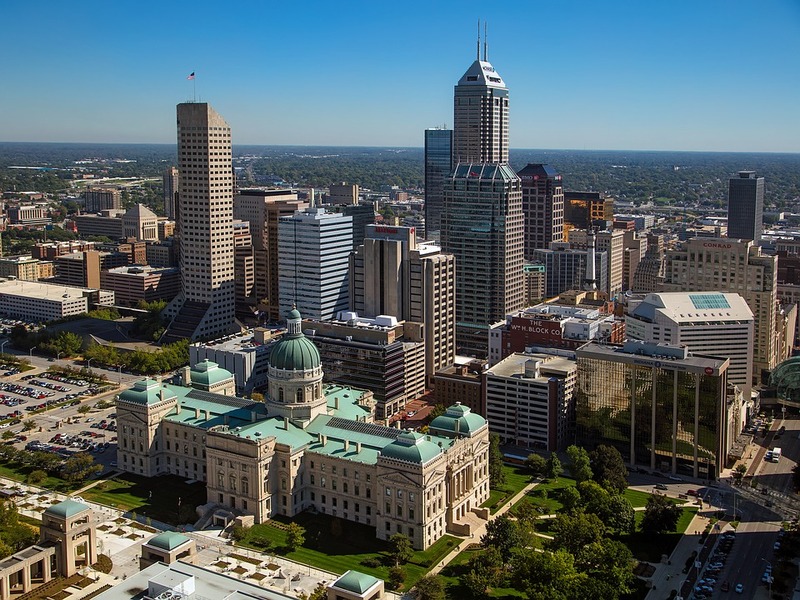 As Indiana continues to grapple with the social and economic effects of drug and alcohol addiction and abuse, users can thankfully access treatment from the various facilities statewide. These facilities ask patients to live at the clinic throughout the recovery duration. These programs are a blend of outpatient and residential facilities. It requires the person to remain at the facility throughout an early recovery stage. Here, patients typically reside at the clinic throughout detoxification. These programs are flexible and convenient for those who can’t take a break from their obligations-career, education, or families.